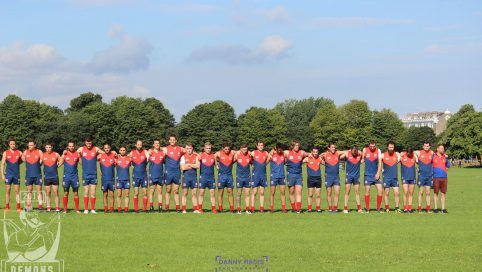 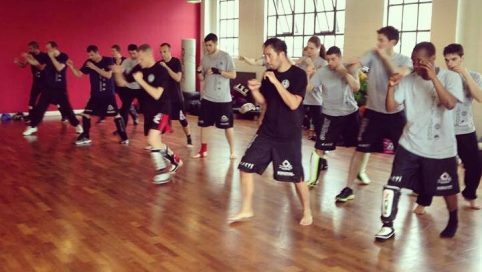 The Boado Academy of Martial Arts based in Clapham, offers a unique, multi-faceted approach to martial arts. 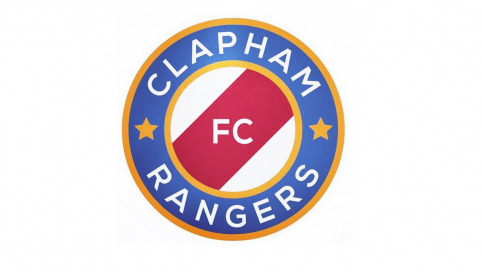 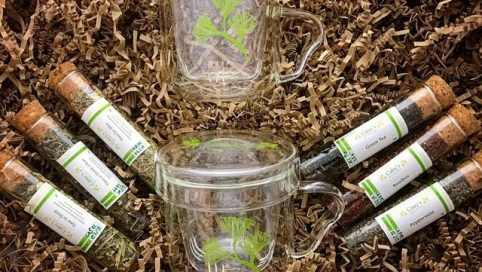 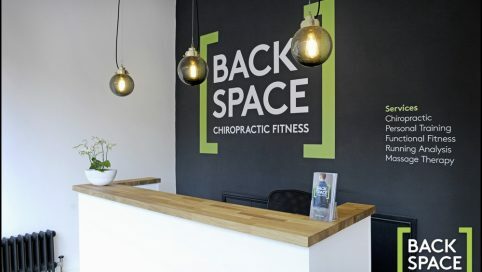 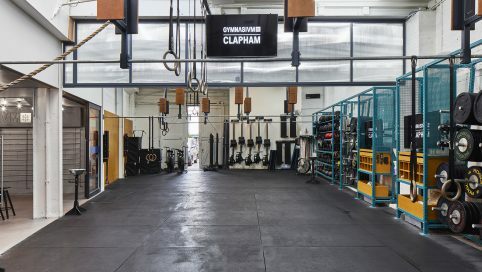 Backspace in Clapham are a one stop shop for all your health and fitness needs. 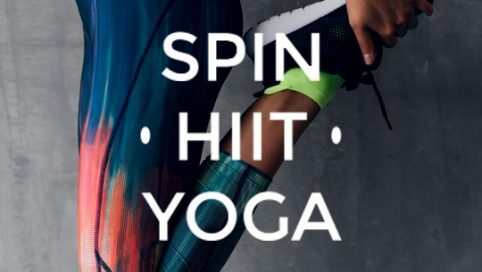 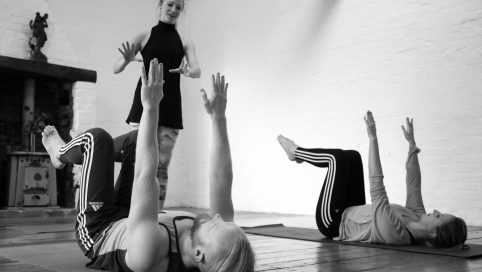 At Yogahaven Clapham, they believe yoga is magical, invigorating and most importantly fun – they have a unique style of hot yoga is called “leela”, meaning “play” in Sanskrit. 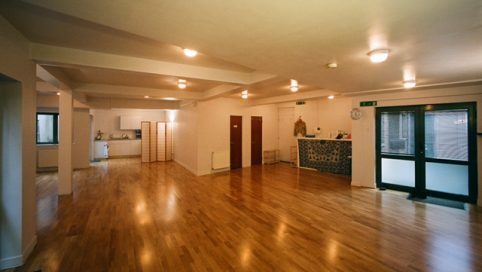 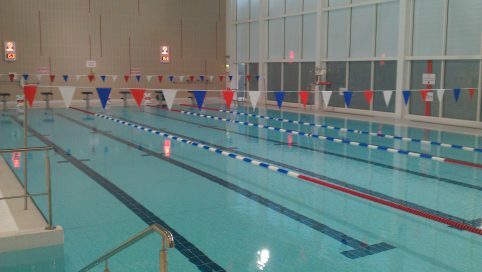 Everyone is welcome at the studios, they have a wide variety of classes, suitable for all levels. 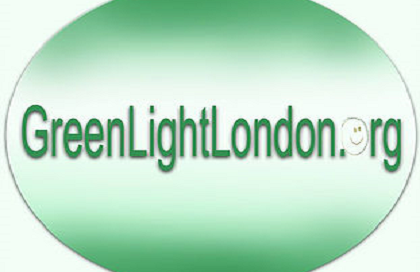 GreenLight London is a not-for-profit social enterprise housing on Clapham High Street (Clapham North tube) a small but beautiful wellbeing centre situated at the back of its charity shop.